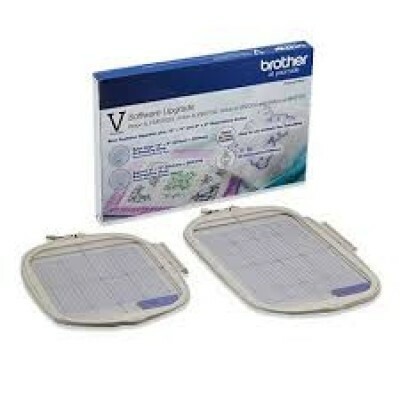 D C NUTT SEWING MACHINES based in Bloxwich, Walsall , West Midlands are main agents and suppliers of the full range of BROTHER SOFTWARE at discount prices. For all the best advice and pricing call D C NUTT SEWING MACHINES on 01922 497603. 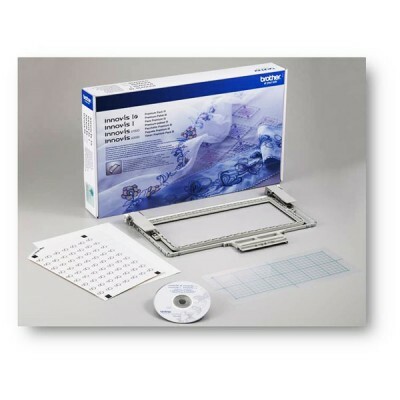 Premium Pack II for the INNOVIS V series The V series Software Upgrade Premium Pack II is the latest.. 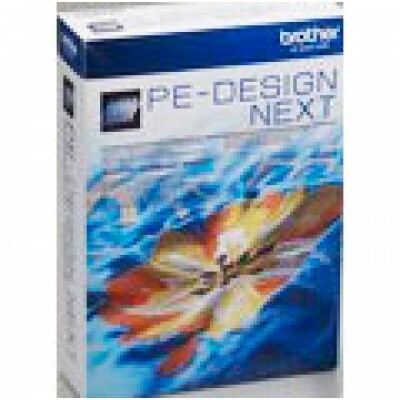 Brother V Series Upgrade KIt UGKV1 V-Series Upgrade to work with the V3, V5 and V7 machine range. .. 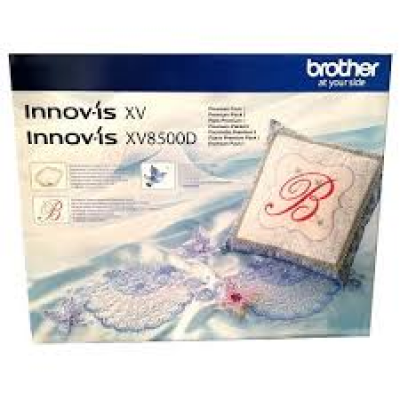 Premium Pack II for the Innovis V Series including Multi Function Foot Controller The V- Series Soft.. 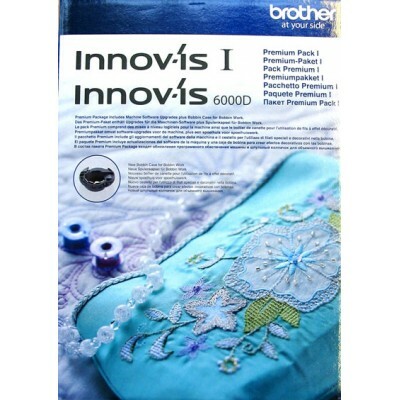 Brother NVI Upgrade Kit 1 for Brother Innovis 1/Innovis I Creative Bobbin Case - Included in the box..
Do you sometimes wish the colours in a design were co-ordinated with the fabric you wish to use? Wel.. 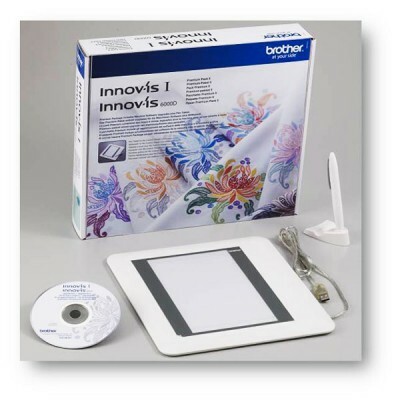 Kit 3 for the Brother Innovis 1 and Innovis 1e includes a new continuous border frame which is now 1..
PE-Design Next - the latest version of Brother PE-Design embroidery software Already own PE-DESIGN v.. 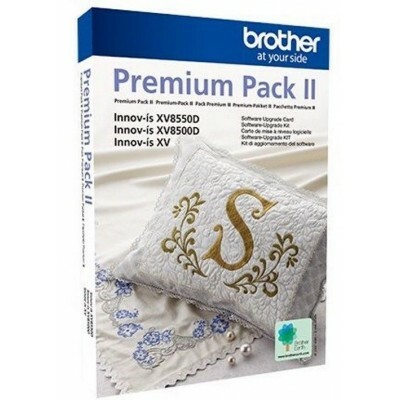 Brother Innovis XV Premium Pack 2 Upgrade The XV Software Upgrade Premium Pack II is the latest upg..
Future and Previous Customers can now Upgrade the Innov-is XV. The XV Upgrade Kit makes it possible ..
Sign-up Now! 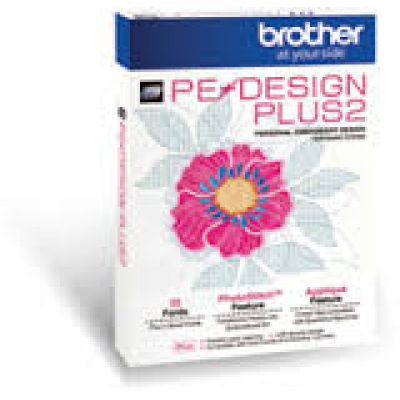 Enter your email address to receive the latest news, tips and.. 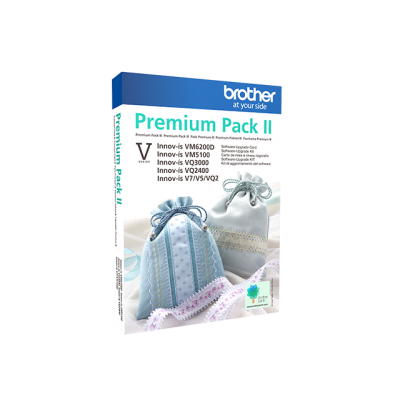 Brother Innovis XV Premium Pack 2 Upgrade (UGKXV2) The XV Software Upgrade Premium Pack II is the l.. 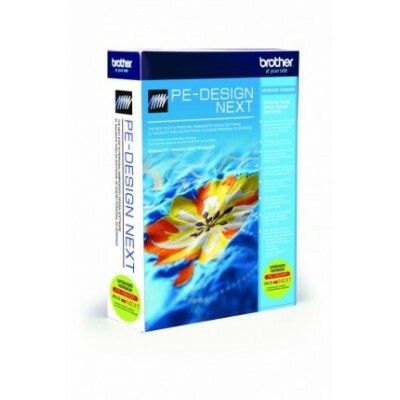 BROTHER UPGRADE KIT PLUS TO NEXT The upgrade kit will now allow end users with the PED PLUS to upg..
Only £599.00 when purchased with a Brother Embroidery Machine. Save £400.00. 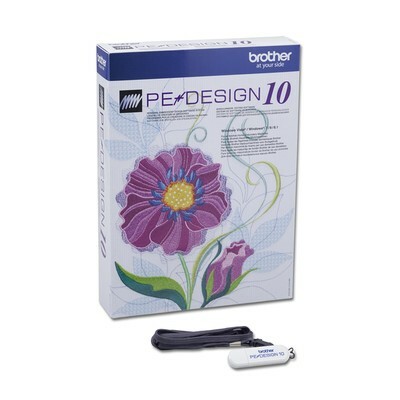 Brother PE DESIGN 10.. 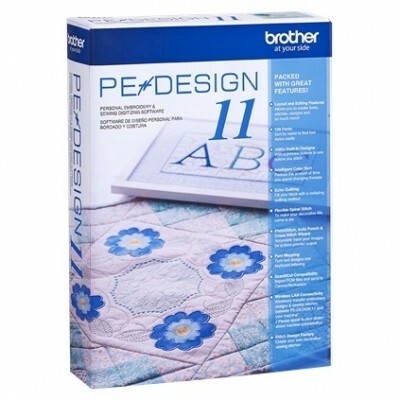 Brother PE-Design 11 Software Create and Be Creative - Let your imagination soar with the ..